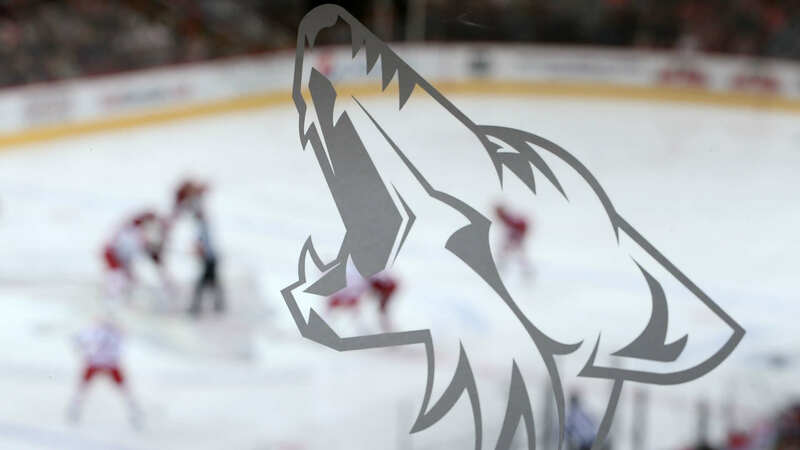 Coyotes owner Andrew Barroway is looking to sell 49 percent of the NHL team at a franchise valuation of $500 million, Forbes.com reported Tuesday, citing multiple unidentified sources. Barroway’s valuation of the team runs counter to Forbes’ ranking of NHL team values in November, when it pegged the Phoenix franchise at $300 million. It’s understandable then, some 13 months later, that Barroway is looking for a cash infusion. However, the $500 million valuation would be problematic for the NHL given that was the price for the expansion Vegas Golden Knights and the league is talking about getting $650 million for a potential expansion team in Seattle. Another bit of context: The Carolina Hurricanes, the most recent NHL team to sell, went for a reported $420 million in January. Factor in that the Coyotes have struggled on the ice and off it for years and a $500 million valuation of the team is unlikely given the current climate. If the sale happens and is announced at half a billion dollars, Forbes warns, be skeptical.